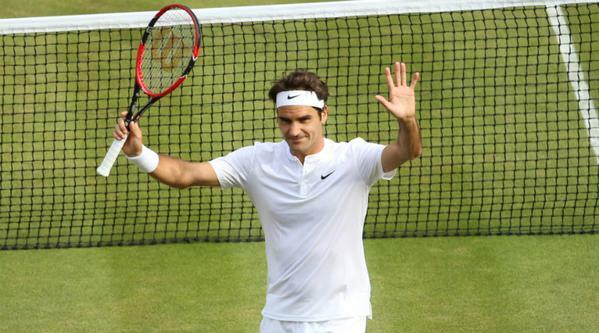 So right now I just want to make a quick update that our seven-time Wimbledon champion, Roger Federer, is into his 10th Wimbledon final after a flawless 7-5, 7-5, 6-4 win over Andy Murray!!! 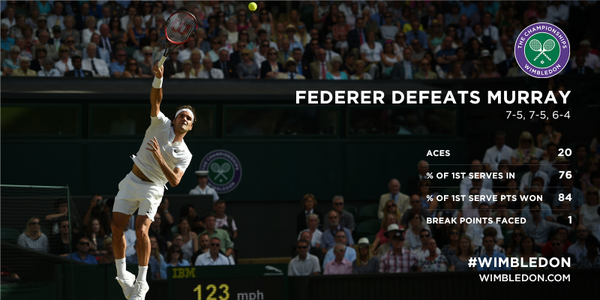 Fed has been playing amazingly well! He's aggressive. 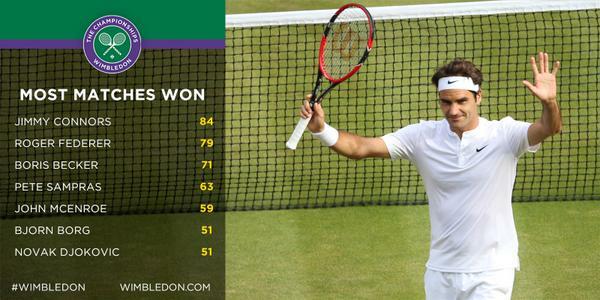 His serve has been incredible all tournament. His net play has just been...WOW. That was truly one fantastic match! 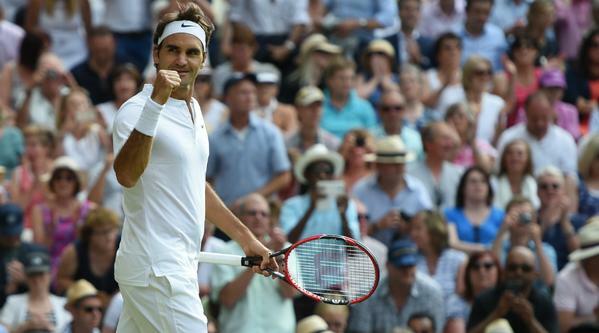 Fed will play Djokovic in the final, that will be held on Sunday July 12th. 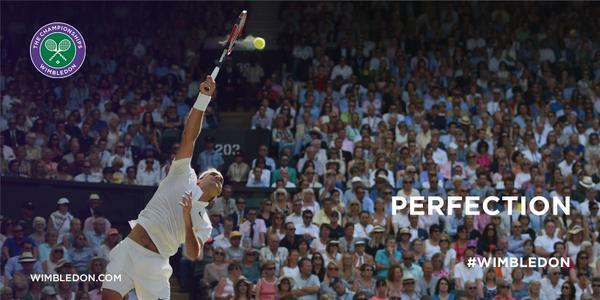 It's like a re-match from last year's final, where Djokovic defeated our champion in a thrilling 5-set match. It's the perfect revenge for the tough loss last year. I couldn't be more excited! Andy Murray: "Very few players have been able to play great tennis in their 30s, I don't know if anyone has played as well as Roger at his age. 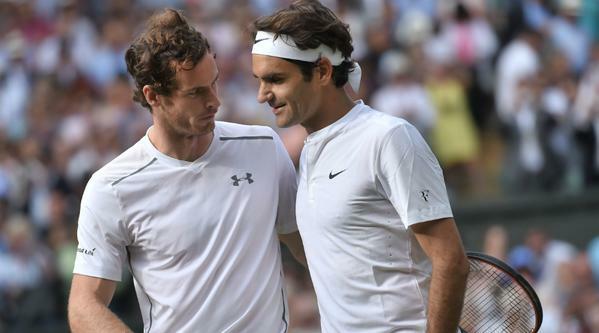 Andy Murray: "Federer has earned the support he gets. Everywhere in the world."